Remember, those obscure salons back in the 90s where you could upload an image of yourself and check out how different hairstyles looked? They were really the “wave” of the future! Please, excuse the pun. Now, you don’t have to leave your home to check out different looks. DesignYourOwnEyewear.com allows you to play eyeglass and sunglass designer and to share it with others! Users can try different shapes, sizes and experiment with all sorts of colors. If they like what they come up with, they can email their photo with their eyewear design to themselves, friends and family for comments and suggestions. DYOE not only allows you to experiment and try different shapes, but you’re able to tinker with the sizes and shapes to improve upon the standard stuff. Then you can go shopping armed with the knowledge of exactly what you want, instead of taking up time in your day to awkwardly try on frames in front of people. I don’t need to wear glasses yet, so check it out and tell me what you think! Could Flipboard give fashion magazines a run for their money? Think about using Flipboard if you follow a majority of fashion bloggers…it could look like your own personal fashion magazine! 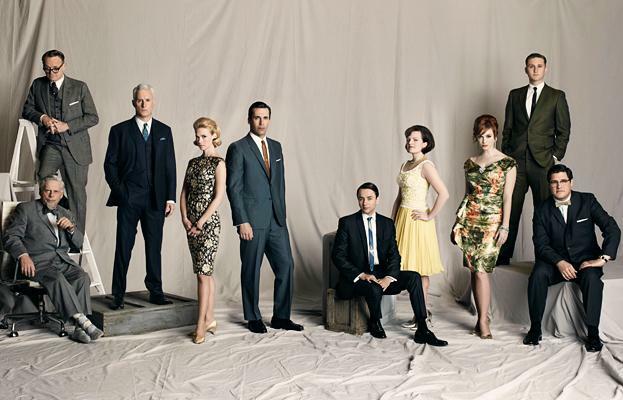 The fourth season of Mad Men starts Sunday, July 25, and Unique Vintage has the dresses for your watch parties and even your daily wardrobe! From Jackie-O silhouettes to form-fitting wiggle dresses, the vintage-inspired clothing boutique, Unique Vintage has everything you need to channel your show’s favorite character. Dresses range from $68-$300. Whether you’re a Betty, Joan or Peggy, this boutique has the popular trends of “Mad Men” style. Check out their website at www.Unique-Vintage.com to shop their entire collection. And, if you’re in SoCal, check out the Unique Vintage store located at: 2013 W. Magnolia Blvd., Burbank, CA 91506. 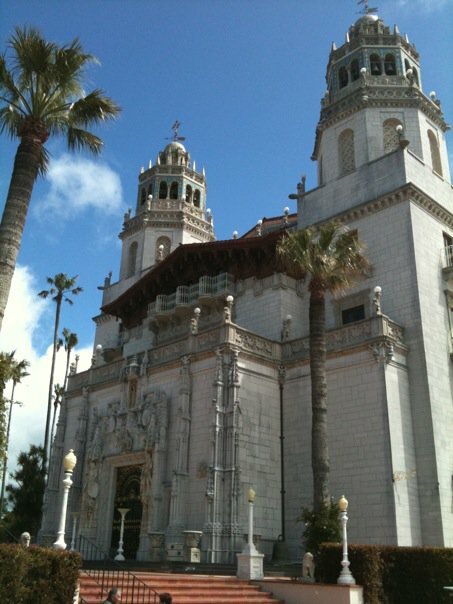 If you’re interested in nonprofit PR or event planning, the Audi Best Buddies Challenge: Hearst Castle will surely spark your interest! Lorrie and Captain Chesley B. “Sully” Sullenberger III will host a hike and picnic lunch on Saturday, July 24 to raise funds for Best Buddies International, a nonprofit organization dedicated to creating opportunities for friendship, employment and leadership development for people with intellectual and developmental disabilities (IDD). The Sullenbergers are hosting this fundraiser in support of the Audi Best Buddies Challenge: Hearst Castle to help Best Buddies’ local and national programs and engage the organization’s community of volunteers in the Bay Area. Additionally, on September 11, Sully and Lorrie Sullenberger will join Honorary Chairperson and First Lady of California Maria Shriver for the seventh Audi Best Buddies Challenge: Hearst Castle as members of TEAM MARIA. The First Lady leads TEAM MARIA to participate in the annual Challenge. Cyclists will ride from Carmel to San Simeon on the Pacific Coast Highway, while walkers and runners will participate in a 3K walk or 5K run led by Olympic gold medalist Carl Lewis on the beach in San Simeon. At the conclusion of the event, singer Natasha Bedingfield will entertain Challenge participants at the post-ride BBQ at Hearst Ranch to celebrate this important cause. The Challenge is open to people of all ages and with all disabilities. Tickets: Available for $45 per person or $150 per family of five. Special ticket packages are also being offered, including two VIP admissions to the Hearst Ranch BBQ following September’s Audi Best Buddies Challenge and eight raffle tickets for the Challenge’s raffle. To RSVP, contact Brittany Jibby at bjibby(at)deweysquare(dot)com or (916) 447-4099.